Providing design, build and installation of modular buildings, jackleg cabins, bespoke buildings. "Our commitment to continuous improvement in products, processes and personal attentive service is clearly demonstrated in the construction of the high performance units / buildings and by the growing list of highly satisfied customers." Acrol Modular Buildings offers a wide range of modular and portable buildings, ideal for temporary or permanent office spaces..
Our portable buildings are available in a wide range of sizes, for more details on standard sizes please contact us. Modular buildings are available in any size or configuration and can be constructed in multiple storeys for flexibility. Internal design and layout services are also available. Whether you choose a portable or modular building Acrol Modular Buildings can furnish your accommodation with everything you need for your working environment, including climate control systems, high quality furniture and access systems. 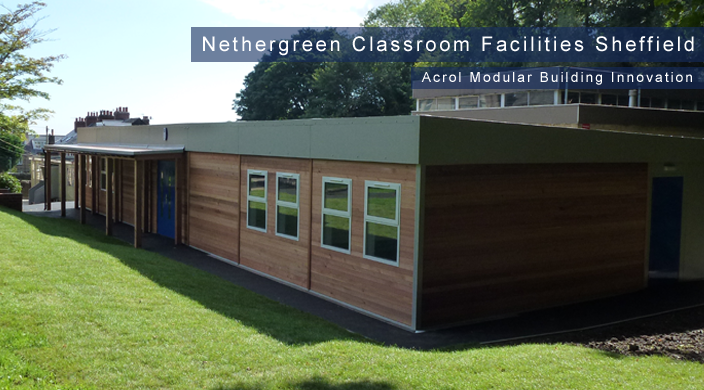 Acrol Modular Buildings offers a range of solutions designed specifically for education. Our designs currently meet all permanent building regulations and can be custom designed to your requirements.. Recent developments have proved to be the ideal solution for temporary and permanent classroom / educational workshop needs. Designed to DfES guidelines. 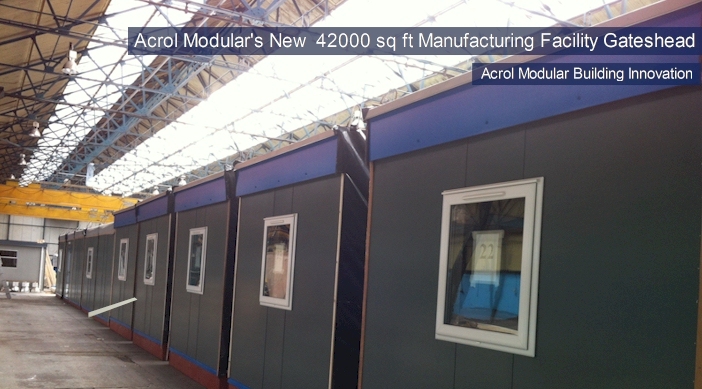 For larger accommodation requirements Acrol Modular Buildings provides modular building design solutions. These can be used to create classroom blocks and, if needed, whole schools. Whether your need is for a temporary building or a more permanent solution, Acrol can provide the perfect low cost, high specification solution. 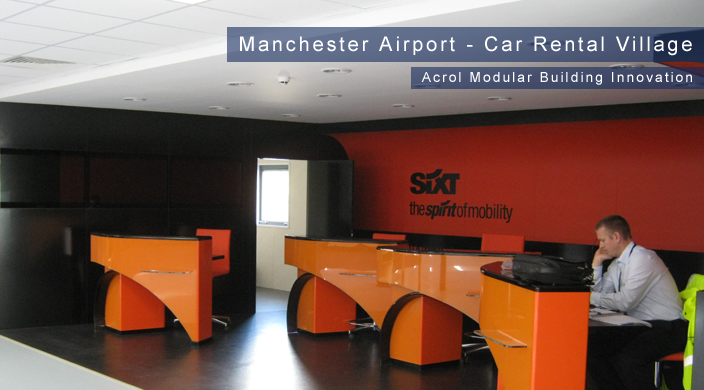 With extensive experience in providing quality working and leisure environments, Acrol Modular Buildings can supply the right solution for your needs. For all your accommodation requirements, from large industrial / office environments to small washroom facilities for temporary use, our portable and modular buildings are built to the very highest quality. Our modular buildings can be fitted with all plumbing, electrics, heating and internal finishes before leaving our premises. Modules / cabins are then delivered to site , where they are crane positioned onto pre-prepared foundations, all in a very short space of time. 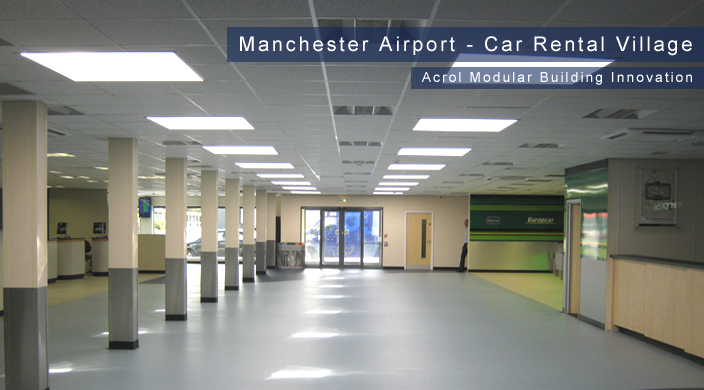 The buildings / facilities developed by Acrol Modular Buildings offer an outstanding degree of comfort and internal efficiency with the added bonus that installations can be further developed if required. For the medical and health environments, Acrol provides buildings that meet stringent levels of hygiene and cleanliness. 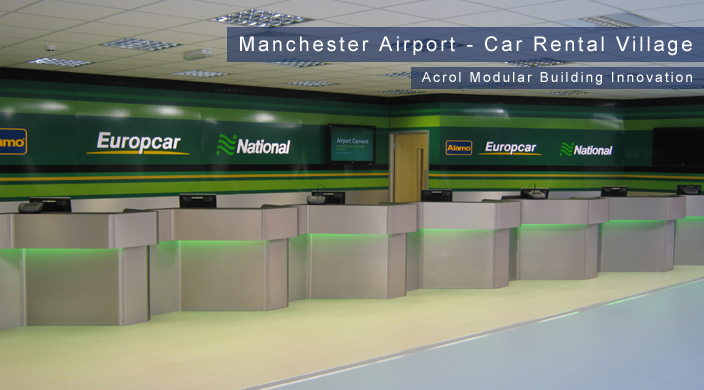 All Acrol Modular Buildings meet all Building Regulations and all relevant HTMs and HBNs. They also come with Group One and Two requirements. 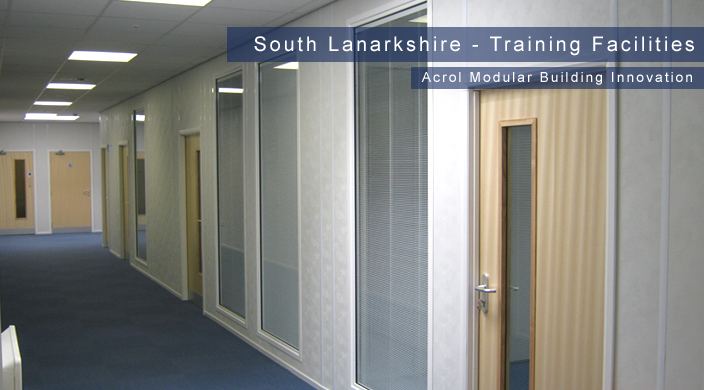 Acrol Modular Buildings has developed custom health related environments offering large open plan work / accommodation areas, not limited, as one might expect , to spaces being heavily divided and supported internally. 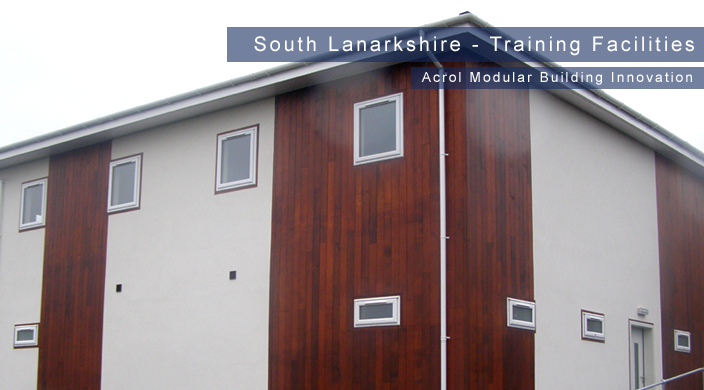 Acrol Modular Buildings also offer minimal disruption during installation due to off-site construction. Whether you require additional office space, accommodation, laboratories, or full scale health facilities, Acrol can provide a modular solution suitable for every requirement.